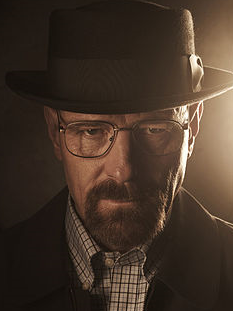 Breaking Bad offered lessons on life and storytelling. Trust is fleeting. Does anyone ever know who they can trust? Trust entails imagining what others say and think about you. Imagine the worst and then how they might describe you to others, whether they will will stop to listen or interrupt what they're doing to lend a hand. What’s left unsaid can shape opinions as much as what’s said. Any individual character has the potential for surprise. Do not make the mistake of dismissing others. They can guess what you’re thinking and will react. You can’t escape family. The bonds may vary, and the attachments will annoy, even enrage others who don’t have similar bonds. Characters are invincible when they are calm and stop caring. The ordinary can be extraordinary, and it’s up to you not to overlook it. Your life is a story and, believe me, you want to shape the telling with the choices you make every day. Stories can go awry when choices are no longer made, when characters stop living deliberately and let events slide out of control. Confidence can slip into panic and resignation and back again. 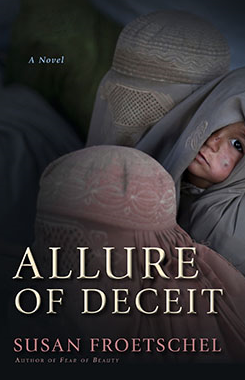 Yet characters who practice observation, patience, secrets, and other forms of cautious deliberation, their stories are suspenseful and no less meaningful. 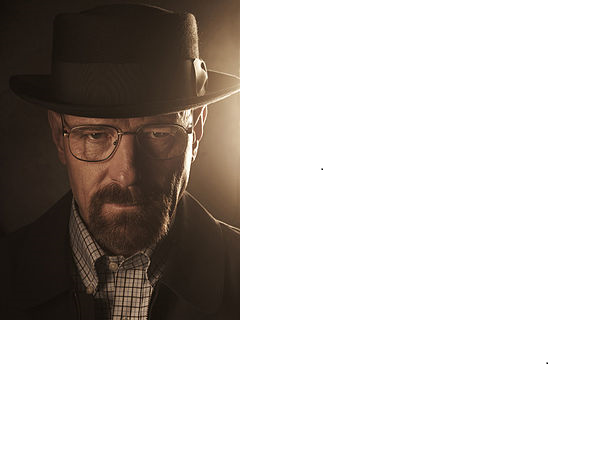 Photo of Bryan Cranston as Walter White, courtesy of AMC's Breaking Bad and Wikimedia. Anyone who loves newspapers hopes that Jeff Bezos can innovate and revive interest in the Washington Post, the newspaper industry and daily habits of reading news. Yet the motivation behind the purchase could be to protect the status quo of the internet rather than innovate. You see, it's in the interest of internet titans to protect newspapers. The loss of newspapers as a trusted source of news would eventually weaken most search engines, blogs, investment guidance and many other online offerings. Internet readers who devour news expect articles and opinion essays to be grounded in fact and research. The news industry has ignored the demand side of the business and customer trends. Pricing models for digital news rely on old habits and not new ones. Newspapers like The New York Times continue to fund news reporting with targeted ads and digital subscriptions that offer access to the entire newspaper for a lump sum. But that's not how we read anymore, at least on the internet. Few internet users limit their reading to a single newspaper anymore. Few limit the activity to a half hour in the morning or evening, scanning headlines and then methodically reading most articles. Instead, we scan headlines throughout the day, bouncing about from newspaper to newspaper. And digital news services deliver indices based on our careers, political leanings, and geographic location - and we proceed to read a story from Hong Kong, then one from New York or London, before moving on to India. A digital subscription for the New York Times runs about 3.75 per week, or about 53 cents per day (and includes a Smartphone App - annoying for subscribers who don't own smartphones; internet customershave come to expect custom-tailored services and products, and refuse to pay for unwanted "extras," but that's another story ...) Like many readers, I also want to read stories from the Washington Post, Asia Sentinel, Los Angeles Times, Miami Herald, New Haven Register, Telegraph, Daily Sentinel, Financial Times, Wall Street Journal, Der Spiegel, the Guardian and many more. Of course, the cost of so many subscriptions - offering so few options would add up. Few readers will purchase more than several subscriptions, and a news hound who purchased three subscriptions would feel uninformed. In the meantime, most newspapers offer a selection of articles for free, and adequate summaries can be found on blogs. And many sites are a source of free opinion essays like Project Syndicate, YaleGlobal Online, Reuters, Bloomberg and more. Publishers of the New York Times and other newspapers aren't clueless and recognize all this - they should also realize that most subscription offers are absolute turn-offs. Circulation analysts should know, too, how many articles readers actually click, the length of time spent per article, along with traffic sources. I'd guess that plenty of entry and exit sites are other newspapers. Finally, newspaper subscription sites that offer special prices for the first 12 weeks and do not explain long-term pricing are not encouraging or expecting customer loyalty. If anything, newspapers should find ways to reward loyal, long-time customers rather than gouge them. Newspapers must develop pricing models based on customer perceptions of value. Publishers could charge a small fee for each story, perhaps a penny or two, perhaps more for must-read stories. And eventually publishers might even charge a small fee for scanning all headlines. For the most loyal readers, publishers could offer package deals, say 20 articles a month, again for a small fee. Smart publishers would cap the weekly fee at $5 or so, giving those willing to pay that much complete access. Yes, each reader will likely read a few articles, but more readers overall will click. With more tailored pricing models, title and content would become more powerful. The number of popular journalists would become more concentrated as some stories are irresistible and many readers would pay. "If the costs of making an exchange are greater than the gains which that exchange would bring," Coase wrote, "that exchange would not take place and the greater production that would flow from specialisation would not be realised. In this way, transaction costs affect not only contractual arrangements, but also what goods and services are produced. Not to include transaction costs in the theory leaves many aspects of the workings of the economic system unexplained, including the emergence of the firm, but much else besides." - An online newspaper could distribute work from individual journalists or beats as blogs. Front pages and section content of newspapers are in constant flux, updated minute by minute, defeating the notion of a single newspaper edition. Deadlines come with every passing minute. - Editors may invite more readers to contribute articles and opinions, earn and interact – much like Kindle Publishing Platform. - Advertisers could be given more choice on ad placement, not just with sections but specific articles or journalists. The publisher could also pass along detailed metrics on reader behavior. Online ad sales must offer paying customers more for their money. - Expect more partnerships. Newspapers already collaborate with Reuters or Associated Press. 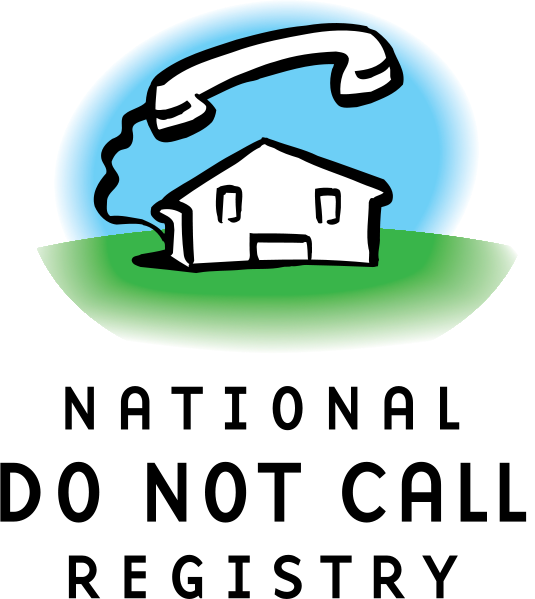 They could also could collaborate and bundle online delivery services, similar to the distribution of cable television shows. The best content online depends on newspapers and their journalists. Most stories in broadcasting start out from a newspaper report, and the most informed analysis in television discussions and blogs often relies on the solid, original reporting provided by print publications. Regular, organized delivery of information informs cultural, government, business and social trends, too, often percolating from grassroots reporting. Strong communities are well informed with the help of strong, independent newspapers that are in the business of observing communities, making decisions about what to cover, and pushing readers to venture into new territory and react and think on their own. People who read their local newspapers are smarter consumers. The online titans - and citizens - cannot afford for newspapers to go down. 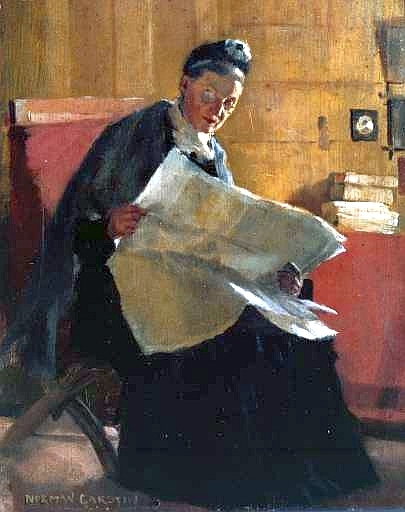 The 1891 painting of Woman Reading a Newspaper, courtesy of Norman Garstin and Wikimedia Commons.Garstin was born in Ireland and raised by grandparents. "He first set out to be an engineer, then an architect, and then sought his fortune prospecting for diamonds in South Africa n the company of Cecil Rhodes," notes the bio from Penlee House Gallery and Museum. 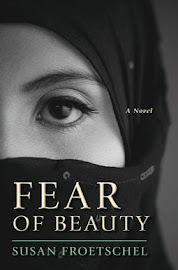 Susan Froetschel is a journalist and author of the novel Fear of Beauty.